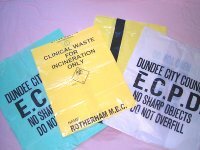 Yellow opaque clinical waste bags printed one colour one side (random print), yellow bag, black print. 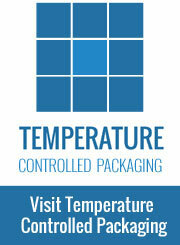 725mm (width) x 850mm (length) x 27micron (thickness) - 9kg sack. Both sacks are drop tested for strength. Certificate numbers are printed on every bag. Packed in boxes of 200 bags. (Rolls of 8 x 25). Used by NHS hospitals, private hospitals, nursing homes and vets for disposing of their clinical waste. 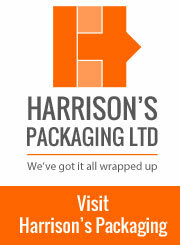 If required we can supply pallet quantities of clinical waste bags to meet your hazardous waste disposal requirements. Our Tiger bags are yellow opaque with black stripe printed one side, typically used in nursery's and retirement homes for non incinerated items GROUP E Waste only.